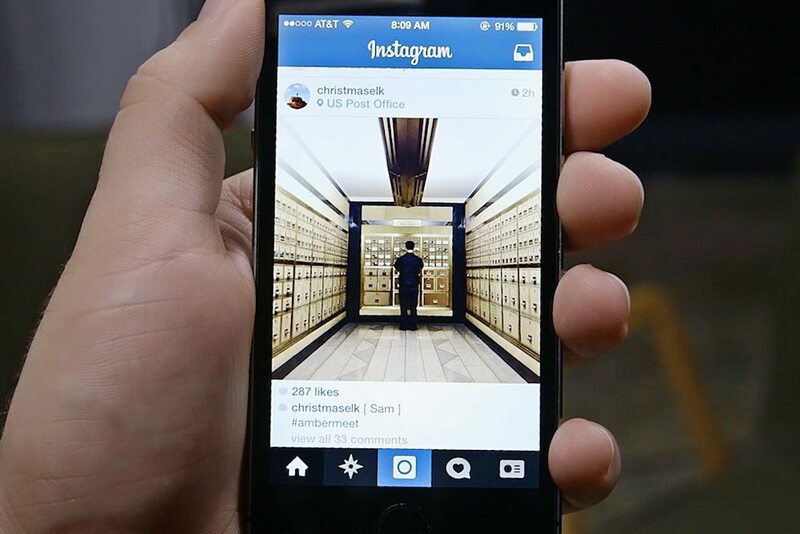 You may not have noticed, but Instagram has made a major change to your feed. Over the weekend, the Facebook-owned photo-sharing site unleashed a new algorithm that rearranges the order of posts to show you the “best” content first. The new algorithm sorts posts based on “the likelihood you’ll be interested in the content, your relationship with the person posting, and the timeliness of the post”. This means that Instagram will choose what to show you and when – essentially mirroring Facebook’s news feed. The social network has been talking about making the change for months and has received a major backlash from users who fear their feeds could turn into a non-stop carousel of Kardashian photos. Small businesses have also complained that their posts will be drowned out by bigger brands with more clout on the social network. Many Instagram users have spent the past few months urging their followers to turn on notifications for their posts, so followers will receive an alert every time they post an update. However, Instagram has decided to push ahead with the update, stating that it will allow users to see the moments they care about first. “On average, people miss 70 percent of their feeds. It’s become harder to keep up with all the photos and videos people share as Instagram has grown,” the company said in a blog post . “Over the past few months, we brought this new way of ordering posts to a portion of the community, and we found that people are liking photos more, commenting more and generally engaging with the community in a more active way. While getting your followers to switch on notifications is a surefire way to ensure they see your posts, this may be a hard sell – because nobody wants to be bombarded with alerts. In the long run, a better way to ensure that your posts still get seen is to work with Instagram’s algorithm rather than against it, and convince it that people want to see and engage with your posts. If you share content that gets a lot of likes, comments and shares, that content will be seen by more people, so post good quality pictures that are in focus, with lots of natural lighting. Make sure that your posts are fresh and relevant and use hashtags to contribute to wider topics and conversations – this will help other users discover your account. Connect with people who share the same interests as you and engage with them. If you like and comment on their posts, they are more likely to do the same for you. Finally, pay attention to which of your posts get the most interaction, and then post more like them. It sounds obvious, but trial and error is often the best formula for success.